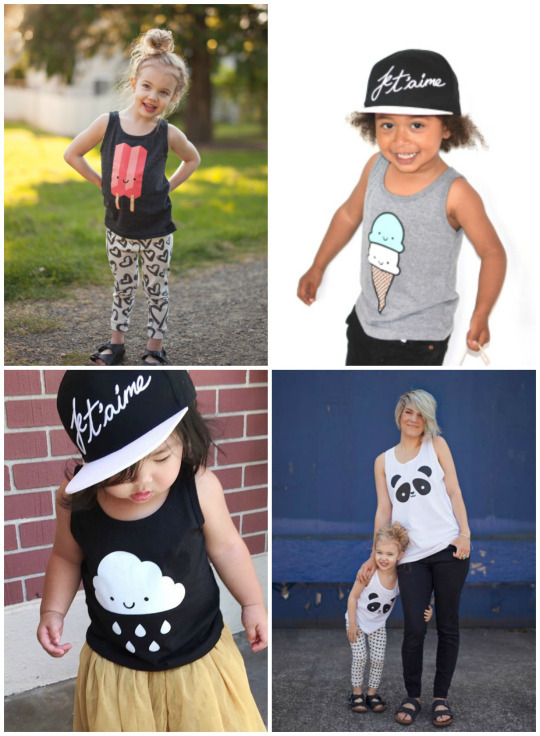 If you’re a parent who loves stylish kids’ clothing, you have undoubtedly heard of “Whistle & Flute” or seen some adorable children wearing their designs on Instagram! 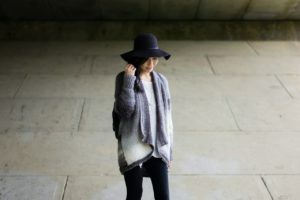 Miranda and Ryan McCullagh are the husband and wife team behind this successful Canadian label as they have amassed a huge following and a very strong online presence in just two short years. 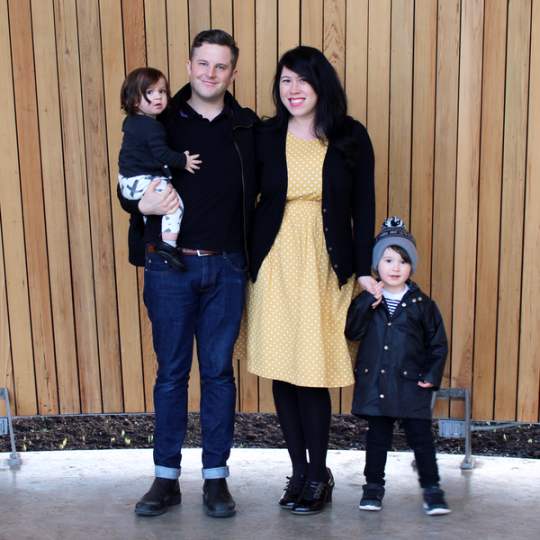 Miranda and Ryan along with their two sons Aki and Archer live in beautiful Victoria, BC. 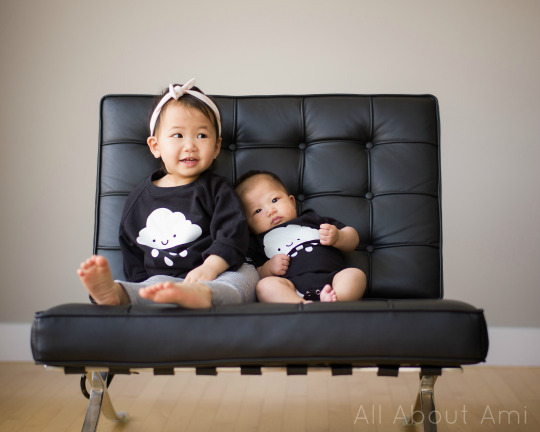 Their designs are modern, fresh and unisex, perfect for growing families! Below is their signature kawaii cloud design! Whistle & Flute provide plenty of opportunity for twinning as they have so many matching items for the whole family! I absolutely love our “Je T’Aime” shirts! Let’s get to know Miranda of “Whistle & Flute” a bit better! 1) Why did you start “Whistle & Flute”? Whistle & Flute started just by making t-shirts for our then one year old son, Aki. We couldn’t find anything that was cute but not cutesie, modern and stylish for kids. 2) How did the name “Whistle & Flute” come about? We were almost named loop the loop! ha! Whistle & Flute is cockney rhyming slang for suit and we thought it fit. We love everything kawaii! We visited Japan for our honeymoon and it’s been the source of so much inspiration in our lives including our sons name (Aki) and going with kawaii designs. Also, when I studied fashion design I was always drawn to Japanese street fashion. Usually we try to release one new kawaii design per season. Ryan is a graphic designer so we usually sketch out a few ideas and he creates them on photoshop. We then choose our favorites and have them screen printed to see how they look on a shirt. Sometimes it’s the designs you didn’t think would be great that end up looking amazing in real life. 4) Is this your full-time job? How did you make the decision to run “Whistle & Flute” full time? Yes it is! 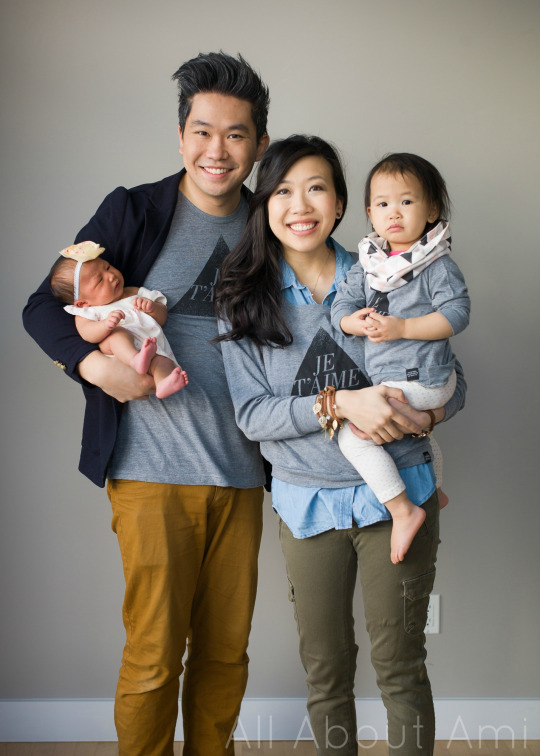 I was a stay at home mom when we started the business and Ryan was working in a screen printing shop as a graphic designer. We were barely making ends meet and were exhausted trying to do both. Last October we realized we were burning out working only evenings and weekends and to be able to properly grow we needed to take the jump to full time. It turned out to be a great decision as we have grown a lot since then and are so much more sane now. 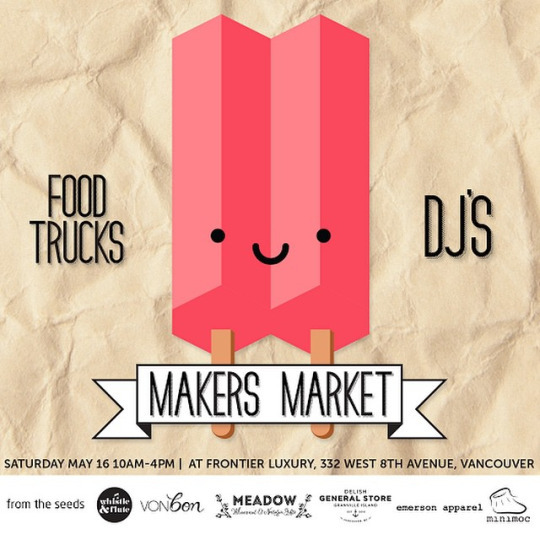 5) What is it like being a mom to two young children and running a small business? 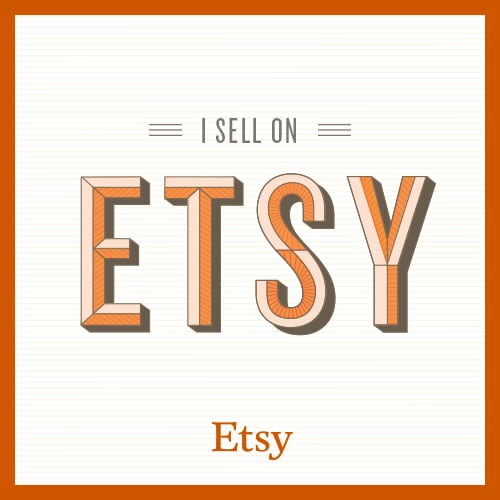 Do you have any advice for moms or people in general who are thinking of opening their own handmade business or pursuing their craft full time? It’s busy! I am constantly feeling like I’m not doing enough but then I realize that just being home with them is a lot more than some people get to do. We try to find balance in our day and switch on and off working (someone with the kids while the other one works etc) You just have to be prepared to put in the time on your down time which is sometimes a very difficult thing since there isn’t a lot of that as a parent to little kids. Even bed time doesn’t mean you’re free for the night as you well know. So my advice is to not be too hard on yourself. 6) What other hobbies or crafts do you enjoy? I don’t have any time for hobbies right now. I’ve honestly just started reading again after a couple of years and that’s only for about 15 minutes before I pass out at night. I’m reading the Goldfinch right now, so good! I used to crochet before having a second baby and business though! I made a granny square blanket over an entire summer. That project was my favorite because you got the instant gratification of finishing something in not too long but having a larger project for it later. 7) Have you tried amigurumi? Are there any crochet projects that you are itching to try? Yes! My much younger cousin, Holly loves cats and I made her one for her 11th birthday. I also made my brother an amigurumi Link from Zelda for his birthday and 3 owls for Aki’s nursery. It’s so fun! 8) You have amassed a huge following on Instagram! How has social media played a role in shaping and building your brand? It has been everything for our brand. Instagram has turned out to be such an amazing community of like minded and cool moms who love to support other moms. Without it we wouldn’t have been able to achieve near the amount of success we have. Miranda and Ryan just released their summer designs last week! Aren’t they incredibly kawaii? 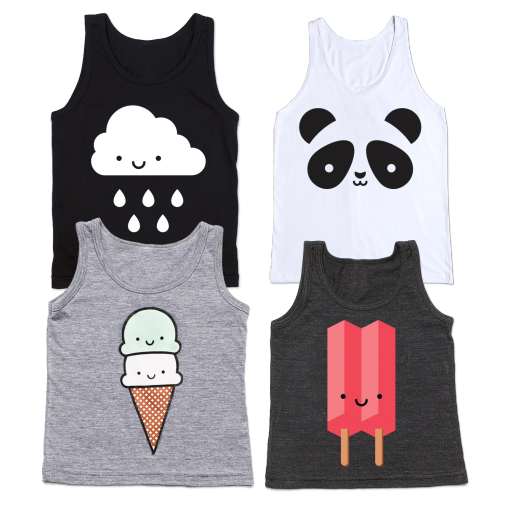 The cloud, panda, ice cream and ice pop are sooo cute! Miranda is offering my readers a 10% discount using the code “ALLABOUTAMI” at checkout! And remember the “Personalized Skinny Bar Necklace” that I blogged about HERE (you can see it in the picture below)? “Layered and Long” is also offering 10% off to my readers using the promo code “TAMI10″! I hope you enjoyed reading about “Whistle & Flute” and are encouraged by this successful family business! You can check out their shop HERE and also follow them on Facebook and Instagram to keep up to date with their work! Crochet this simple and elegant cowl that uses slip stitches to resemble knitting! Here's a sneak peek of my newest clothing design using Lion Brand Yarn's "Shawl in a Ball"! 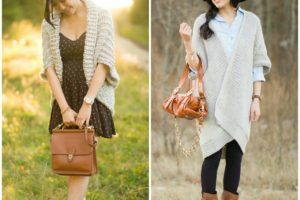 See the two sweaters that I've crocheted in the past! Discover the work of a local leathersmith named Kristin Lane! 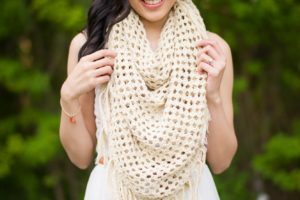 The Boho Crochet Wrap is a lightweight and versatile piece that can be worn as a scarf, shawl, or cardigan! Proverbs 31:25 "She is clothed in strength and dignity, and laughs at the time to come!"